Right. The main peak picks up plenty of swell. Great for chasing a bit of power on smaller days. This shifty peak offers excellent rides if you are in the right spot. 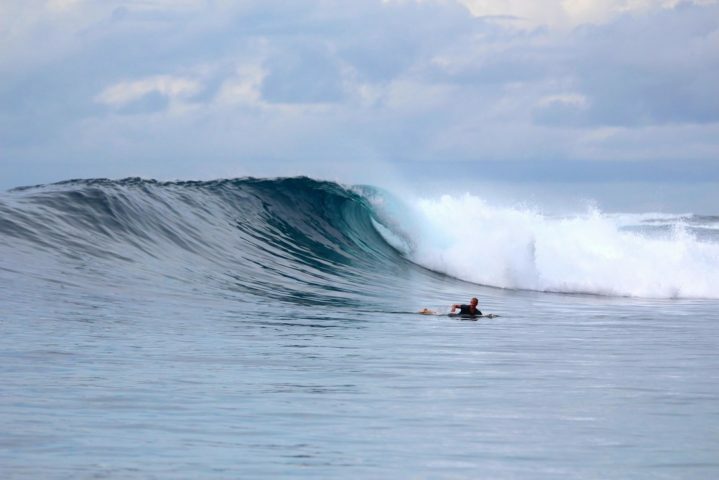 The surrounding peaks and reefs has some good smaller options for long boarding and SUP’s.